The Blastcrete Model D3522 Concrete Pump is our compact, 2-inch hydraulic squeeze pump with infinitely variable speeds from 0-6 cubic yards per hour. 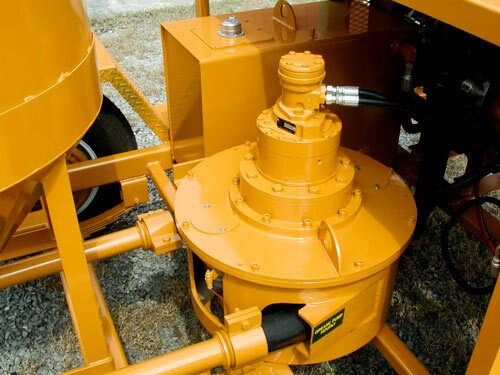 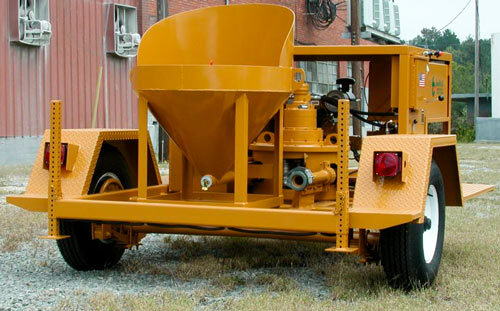 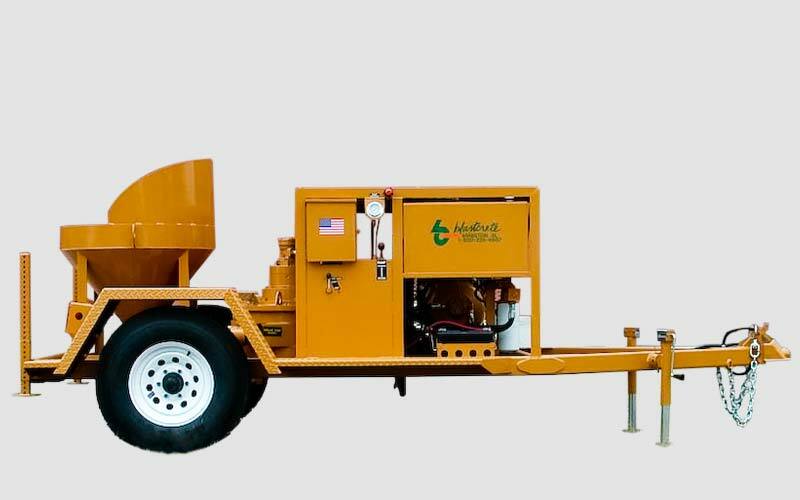 This unit is ideal for concrete repair, epoxy, block fill, shotcrete, and various plaster and stucco applications. 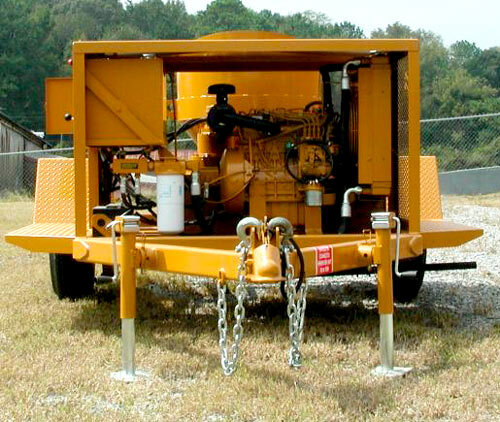 The machine can be trailer-mounted or skid mounted to meet your needs. 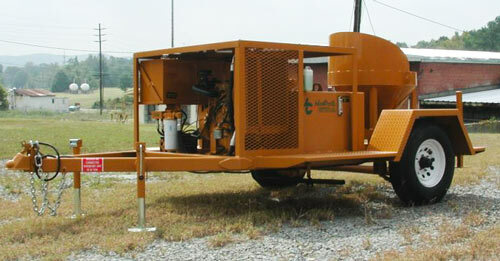 The unit is powered with a reliable 29-horsepower Kubota water-cooled diesel engine.